WASHINGTON, DC — The National Black Church Initiative (NBCI) a faith-based coalition of 34,000 churches comprised of 15 denominations and 15.7 million African Americans, has sent letters to all the major Black, White and Latino denominations to ask them to prepare Church edicts and resolutions to denounce the President’s repeated racist statements since the election. Rev. Evans is encouraging every single major denomination to do so regardless of race or theology because it undermines the principal of our democracy and our Church principles. God loves everyone equally, he does not have any respective person. Rev. 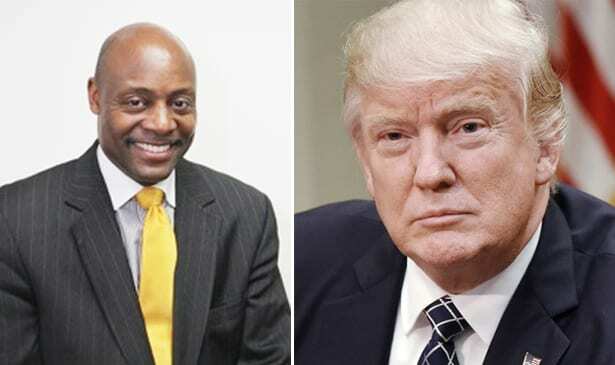 Anthony Evans, President of the National Black Church Initiative says, “The Church can no longer stand by and allow this President to continue to insult the dignity of people. It is not so much that he has targeted African Americans, Africans, Latinos and Haitians, what is most disturbing about this, is that the President of the United States does not possess the human quality of compassion and love. Whites, for years, thought that they were better and closer and cleaner than African Americans and they suffer under the false religious pretense of thinking that God himself was white. Of course, this is not true, never has been true and never will be true. Even whites have come to the recognition that God has no color and that he is an impartial judge of human character. Thus, concluding in their theological analysis, that whites can go to Hell just as fast as anyone else. It seems as though, because of the plurality of President Trump’s racist announcement of every single racial ethnic group in America, that he deems himself and whites above all other races. President Trump suffers from spiritual narcissism and he feels superior and emboldened to say as he feels. The Scriptures are clear, only a fool does this. About NBCI. The National Black Church Initiative (NBCI) is a coalition of 34,000 African American and Latino Churches working to eradicate racial disparities in healthcare, technology, education, housing, and the environment. NBCI’s mission is to provide critical wellness information to all of its members, congregants, Churches and the public. Our methodology is utilizing faith and sound health science. NBCI’s purpose is to partner with major organizations and officials whose main mission is to reduce racial disparities in the variety of areas cited above. NBCI offers faith-based, out-of-the-box and cutting edge solutions to stubborn economic and social issues. 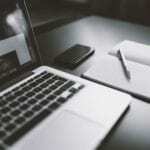 NBCI’s programs are governed by credible statistical analysis, science based strategies and techniques, and methods that work.